What is a twisted pelvis and how does one end up with one? 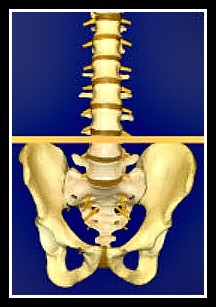 A “twisted pelvis” is a three dimensional mechanical dysfunction. It can happen as a result of trauma, pregnancy and delivery or simple muscle imbalance. 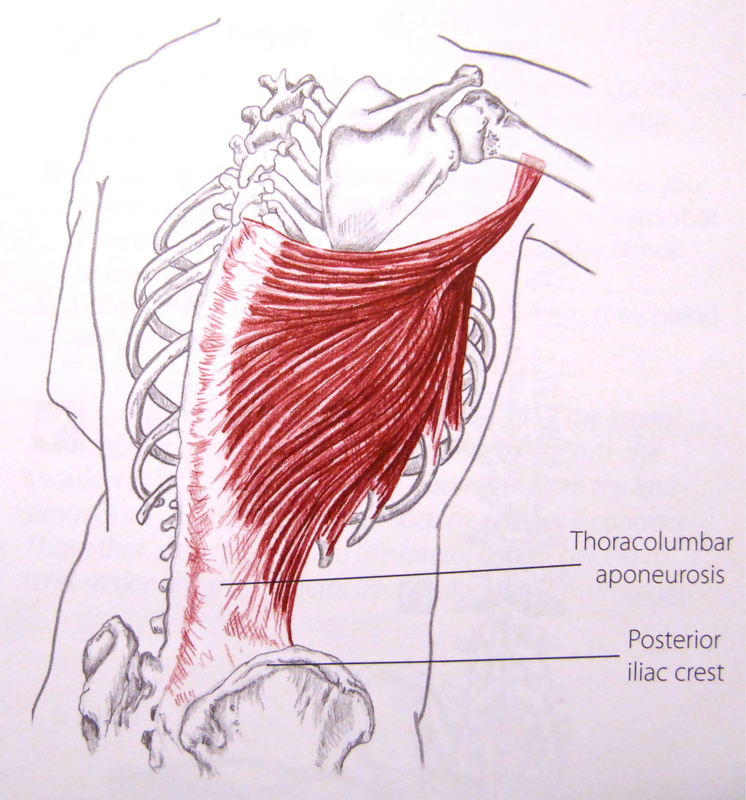 It is a very common problem and is often the underlying cause of low back pain, mid back pain and neck pain. 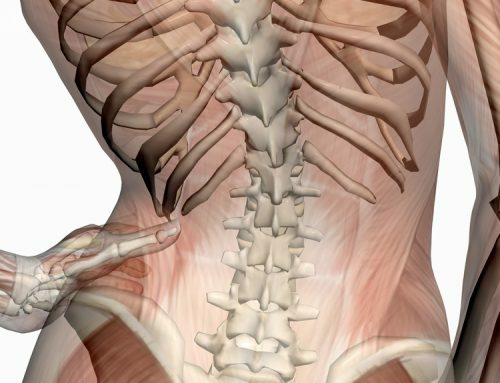 It can also cause structural damage and degeneration throughout the spine. When the pelvis twists out of normal alignment the right side of the pelvis, or right innominate, rotates forward or anteriorly, due to a tight, short iliopsoas muscle. The left side of the pelvis (or innominate) rotates backwards, or posteriorly, as a result of a tight, short quadratus lumborum muscle. 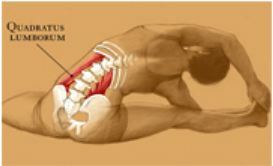 These rotations can also cause the pelvis to move abnormally inward or outwardly. When the innominate rotates abnormally, the acetabulum, the cup portion of your hip joint, moves up or down (superiorly or inferiorly). When this happens, the head of the femur follows it and creates a short or long leg. The functional leg length discrepancy which can develop as a result of an unstable, twisted pelvis is frequently misdiagnosed as an actual leg length discrepancy. One does not want to where a lift in ones shoe to correct this functional leg length discrepancy as it only helps to support and hold the pelvis in a dysfunctional position. 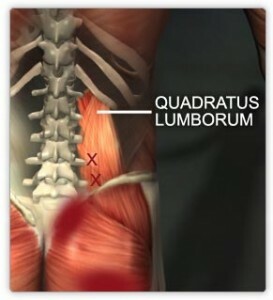 To treat the “twisted pelvis” the right iliopsoas and left quadratus lumboum muscles need to be lengthened, stretched and released. 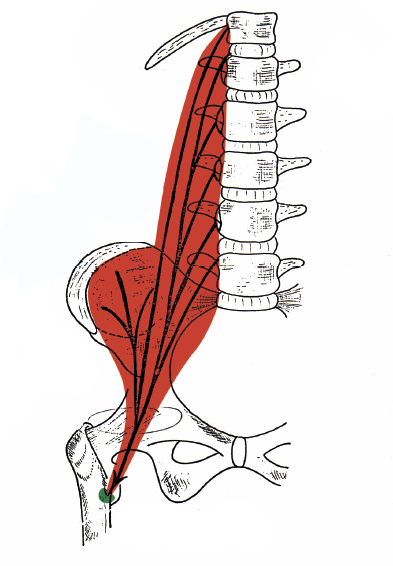 Joint mobilization or manipulation should be performed to align the innominates and sacrum. Strengthening exercises should be performed in order to balance and strengthen the muscles that hold the pelvis in normal alignment. 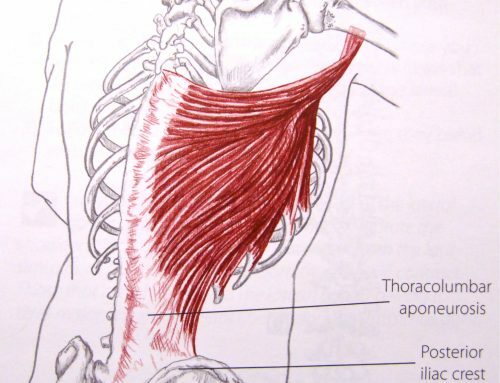 Muscle energy balancing techniques are very helpful and can be used to align and mobilize the pelvis by yourself. This technique is very helpful to decrease pain. Modalities like hot packs, cold packs, ultrasound, electrical stimulation, etc. only treat the symptoms and give only temporary relief. In fact, hot packs and heat can cause more instability if they are used over the sacroiliac ligaments, as these ligaments help hold the pelvis in normal alignment. 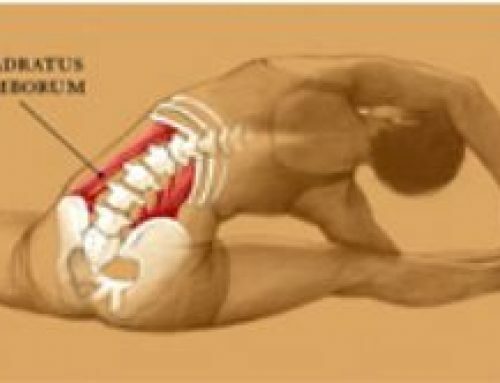 Heat applied to these ligaments increases their plasticity and allows them to stretch and let the sacroiliac joint move abnormally. It is always safer to use ice or cold packs in this area. 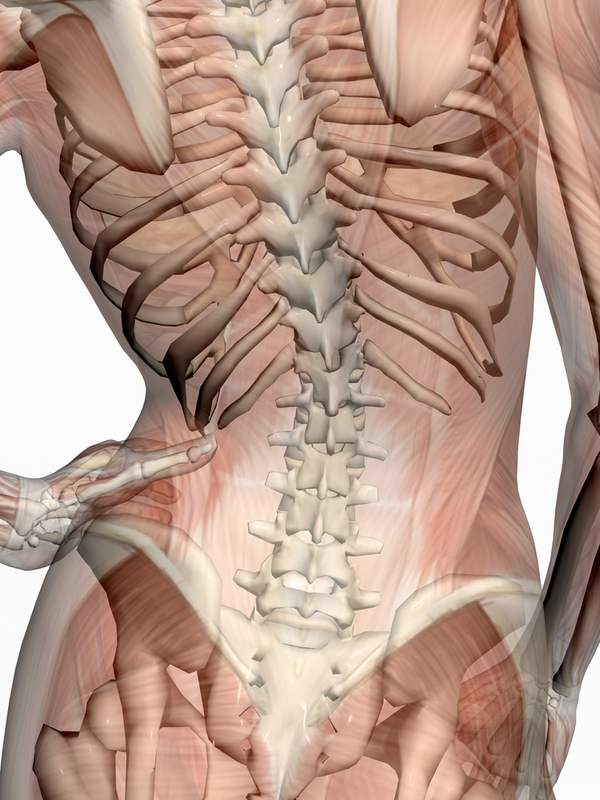 Hot or cold packs do nothing to correct a twisted pelvis, the real cause of your neck or back pain. Great article! Can a twisted pelvis with functional leg length cause functional scoliosis of thoracic?